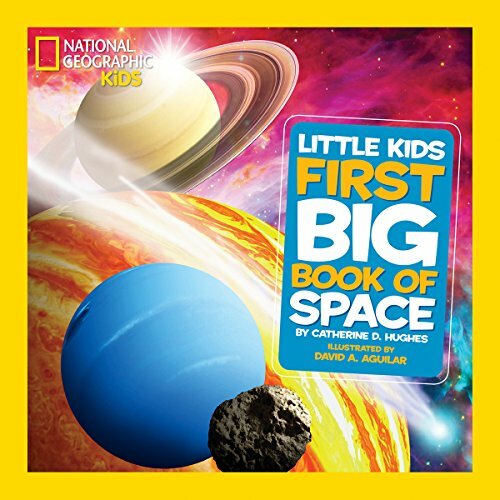 When it comes to Science topics, one of my children’s favorite is outer space! Learning about space, astronomy and astronauts is a lot of fun, not to mention planets and stars. 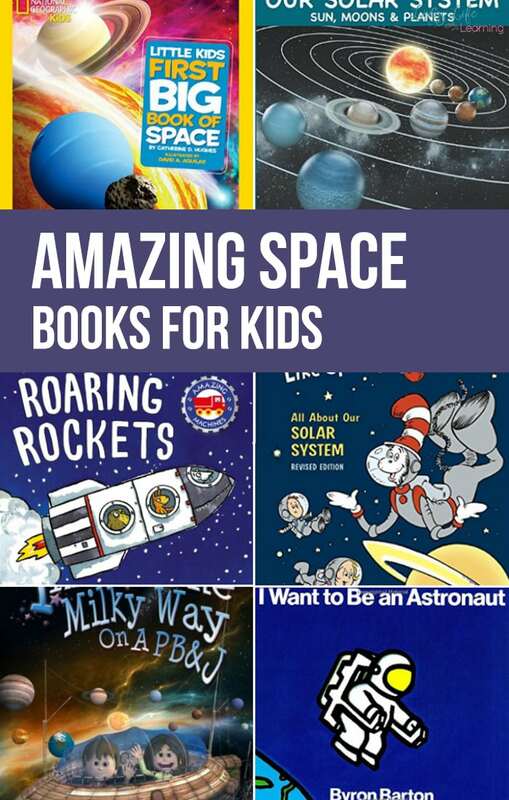 In this post, we share some amazing space books for kids. These colorful illustrations will help all kids to learn the ins and outs of space. National Geographic has vivid images for everything space! All kids love to learn from The Cat in the Hat. 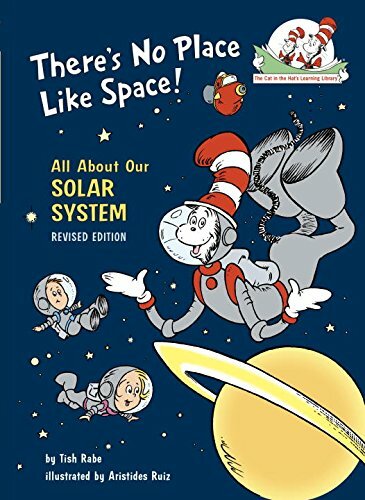 In this book, they get to enjoy a trip through space with the cat! 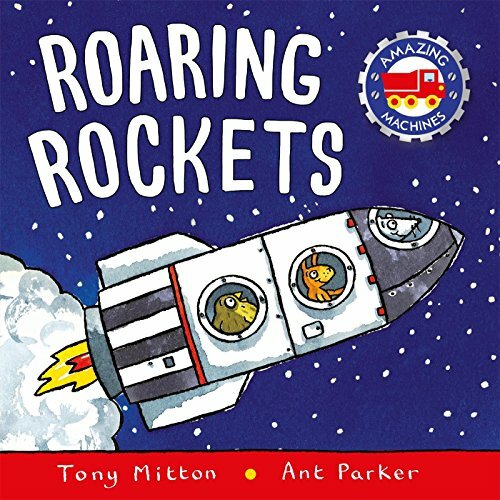 Head into space in a rocket manned by animals. 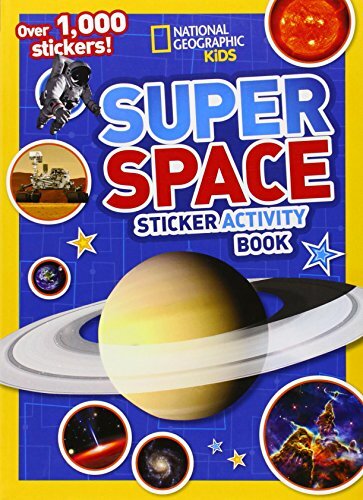 Kids will learn space and even some new words in this colorful book. Sami and Thomas enjoy a fun trip to space in a ship made from their treehouse in this fun book of adventure. Are the kids interested in learning more about NASA astronauts? This picture book is a great place to start! 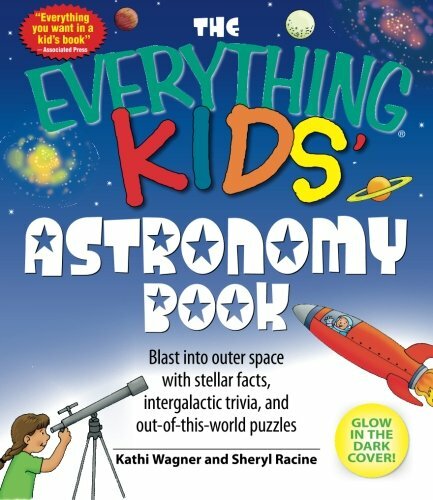 See our galaxy in vibrant color and graphics with this amazing book of fun. 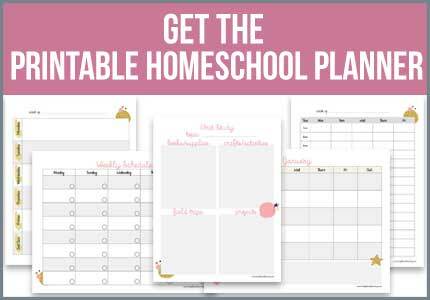 Kids will be so entertained, they won’t even know they are learning. 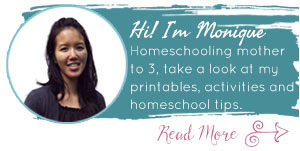 Learn everything kids need to know about this space. 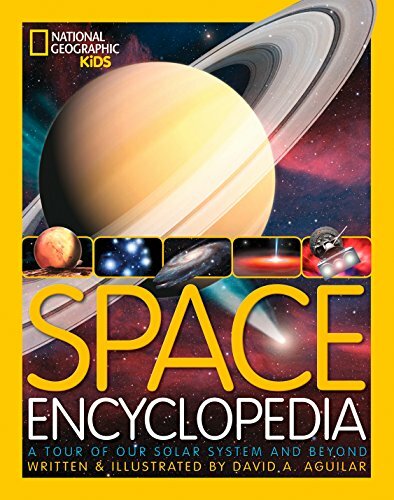 This comprehensive kids encyclopedia will teach it all. Learn through the use of large and colorful photographs. Kids will be in awe of the wonder of space. Enjoy this rendition of a classic. Kids will be laughing so hard, it is sure to become a family favorite. Older children will enjoy a more grown-up version of space. 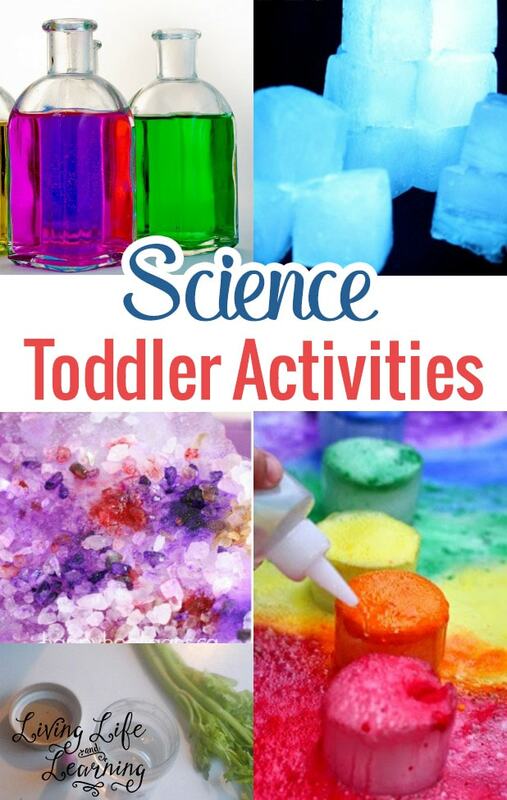 They can learn about great scientists, how space exploration started, and so much more. What would happen if a child set out to catch a star? The answer is in the book that will entertain kids of all ages! This mouse isn’t going to let his size stop him; he is determined to be an astronaut. Follow along on his fun journey. Here’s another fun animal to visit space with. Follow along on the journey of Binky, a simple house cat. 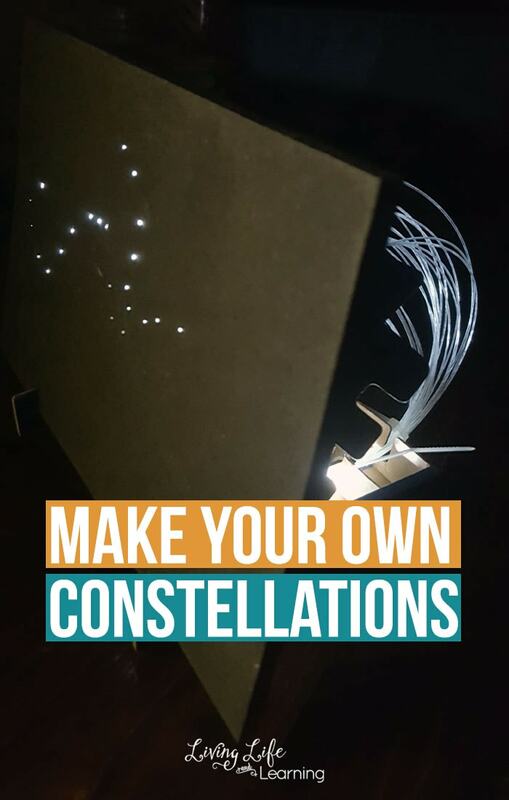 This book is excellent to teach astronomy. 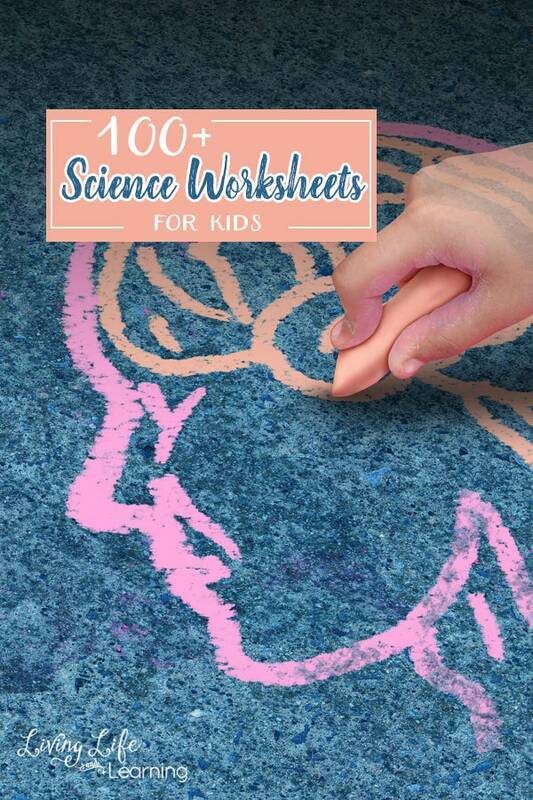 It includes topics such as aliens, space ships, and even the constellations for eager learners. Why is the sun important? 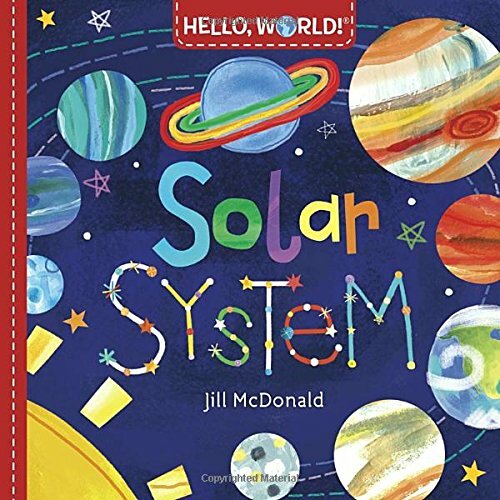 This book will help kids find the meaning to very important questions about the sun. 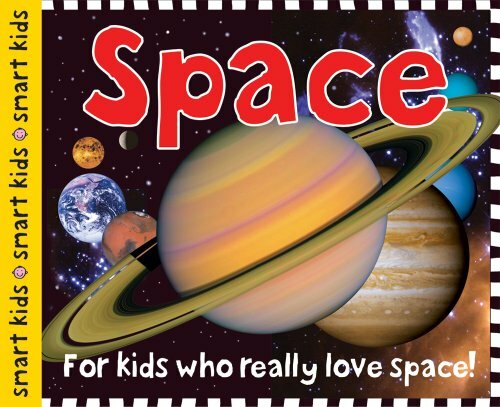 Smart Kids Space: For Kids Who Really Love Space! 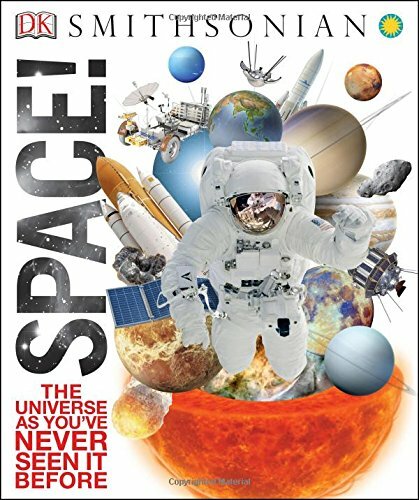 Thank you for reading our Space Books for kids post!